The Department of Homeland Security on Tuesday issued an “emergency” security alert urging federal civilian agencies to secure login credentials for their respective internet domain records. The alert follows up on a recent report of DNS attacks said to have originated in Iran. In today's statement, DHS says managers need to audit DNS records for unauthorized edits, update their passwords, and turn on multi-factor authentication for all accounts through which DNS records could be altered. Agencies have two weeks to implement the directives. Cyberscoop today reported that DHS is aware of at least six civilian agency domains that have been impacted by DNS hijacks. Read it in full at cyber.dhs.gov: Emergency Directive 19-01 [January 22, 2019], 'Mitigate DNS Infrastructure Tampering.' There's also a PDF link. 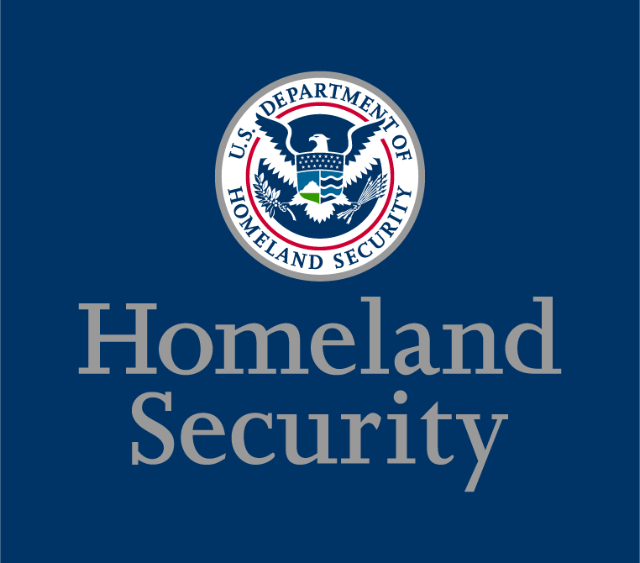 The DHS US-CERT alert was based on a report published last week by US cyber-security firm FireEye. The now infamous report detailed a coordinated hacking campaign during which a cyber-espionage group believed to operate out of Iran had manipulated DNS records for the domains of private companies and government agencies.